Gabes Sprinkler Systems sod installers have a well-deserved reputation for trustworthiness and professionalism. 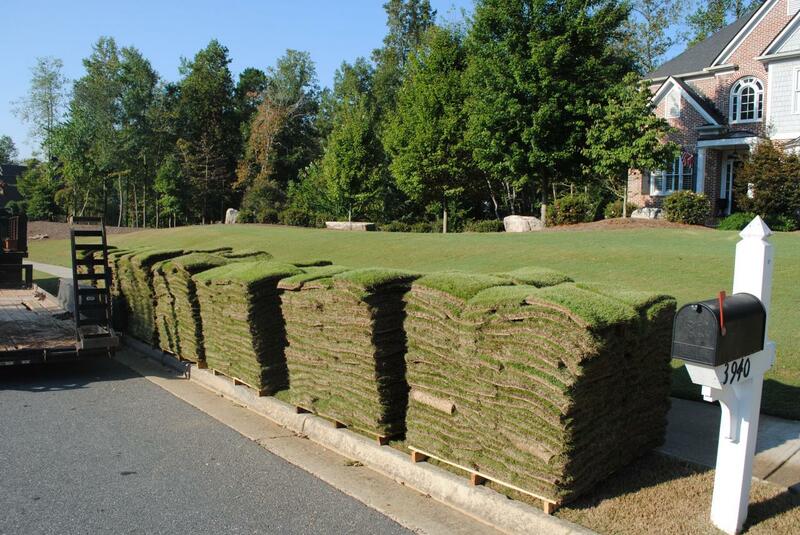 Installing sod is a gratifying experience. You get a new, green lawn in no time!